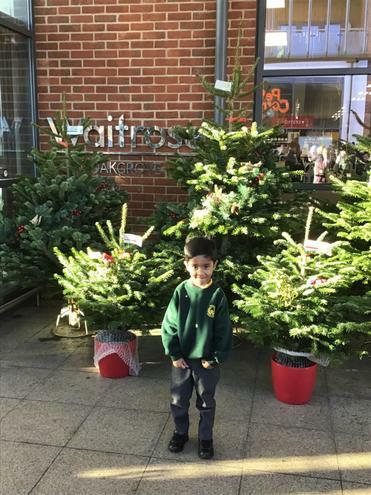 Thanks to a festive donation from Waitrose, Middleton now has a real Christmas tree in reception! 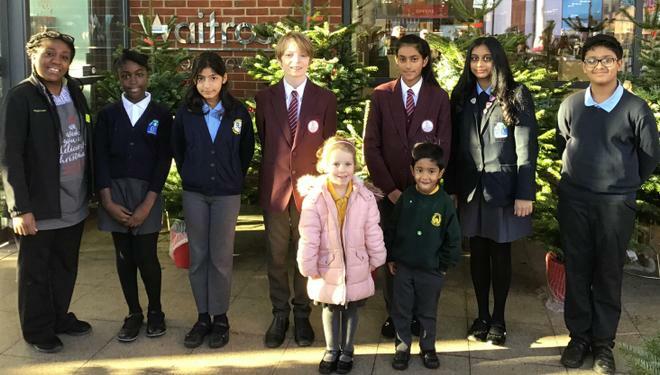 Students from Middleton, Monkston, Oakgrove and Kents Hill primary and secondary schools, picked up the British fir trees from the store in time to decorate them for Christmas. 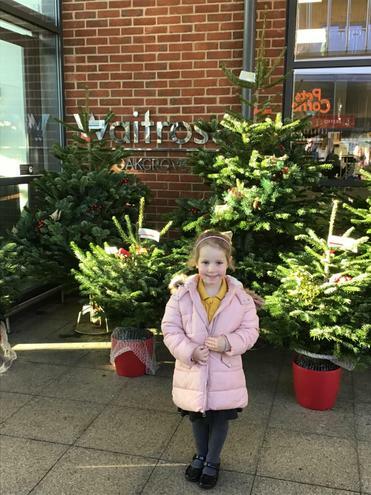 We are very grateful to Waitrose for their generous donation.